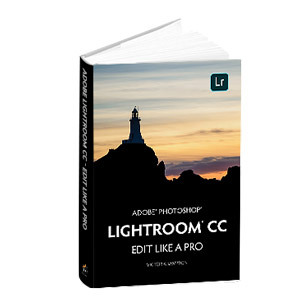 Questions and discussion regarding the cloud-native subscription version of Lightroom for Windows and Mac. Secure backup for Lightroom CC? DxO Nik Collection - Can it be used? Error message "cloned catalog detected"
"Allow access to camera roll"
How can i share a preset i created on my lightroom mobile app? Lightroom CC on a third Computer ?